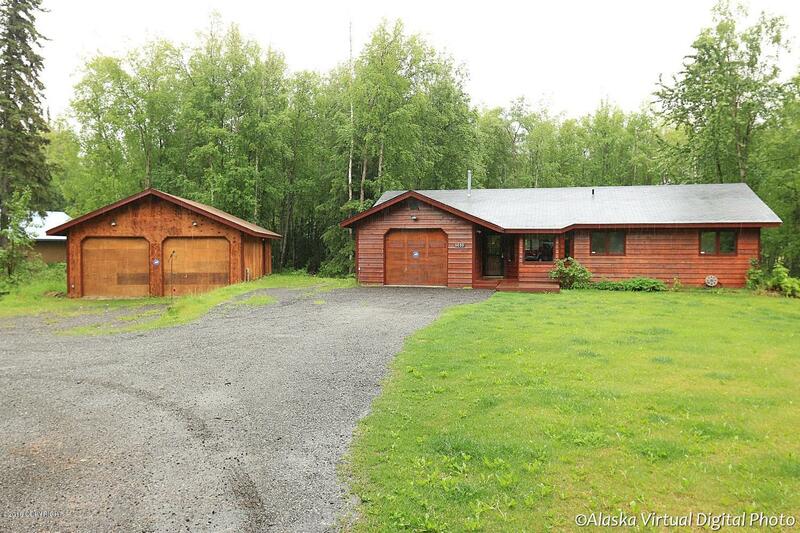 Perfect Wasilla home for rent! In a quiet secluded neighborhood off of KGB, this beautiful home has it all! 3 bedrooms, great deck, a large yard, an attached 1 car garage, and a huge detached garage/shop! Hard wood flooring and pets on approval! Don't miss out on this great home!